with no pain or unwanted side effects. improving the patients quality of life. 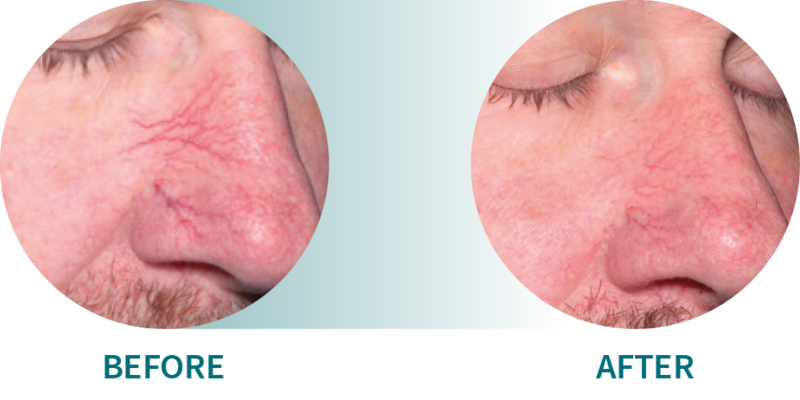 Our patented PulSync technology enables the delivery of either 589 nm or 1319 nm wavelengths in a single spot or scanned pattern, allowing the physician to customize the treatment of red, purple and blue vascular conditions, acne, scars and wrinkles, while providing the patient immediate visible results, with no pain or unwanted side effects like bruising, purpura or scarring. 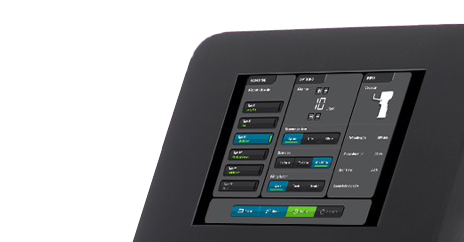 While the ADVATx is among the most sophisticated dermatology lasers in the world, it is designed to be one of the easiest to operate with preset treatment parameters for our most popular procedures. Operational within minutes with no toxic consumables or costly maintenance contracts. 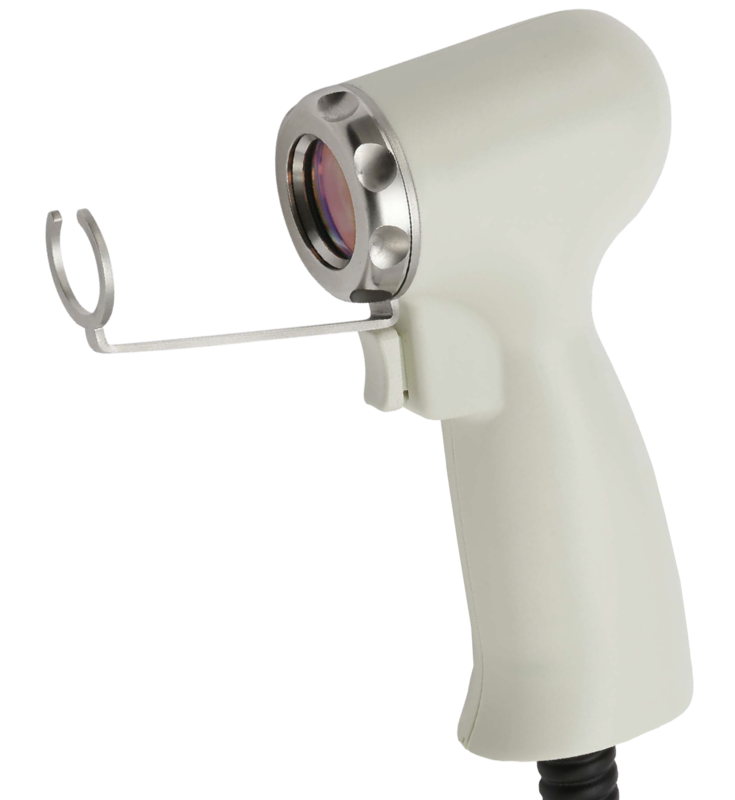 As the world’s only solid-state laser producing both 589nm and 1319nm wavelengths ADVATx has over 16 FDA/CE cleared indications. Clinical efficacy and versatility make ADVATx a true workhorse when it comes to meeting the demands of today’s busy dermatology practice.